The Vedas have enjoined on the Hindus a number of rites that are to be performed during the succeeding hours of the day. The Vedas have enjoined on the Hindus a number of rites that are to be performed during the succeeding hours of the day. These daily practices recognize a person's nature and aim to awaken the mental, moral, and spiritual power lying dormant within. 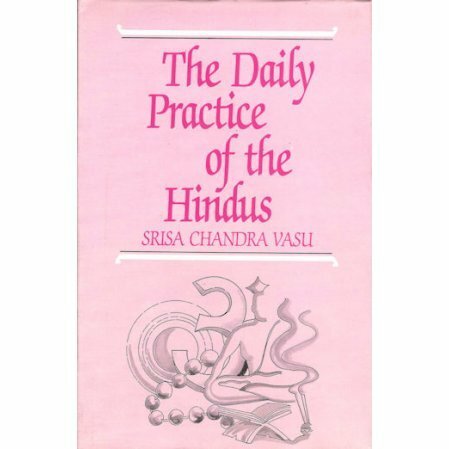 The author describes in detail all the Vedic rites connected with the morning and midday duties. Includes Sanskrit text, transliteration, with grammatical notes and translation.